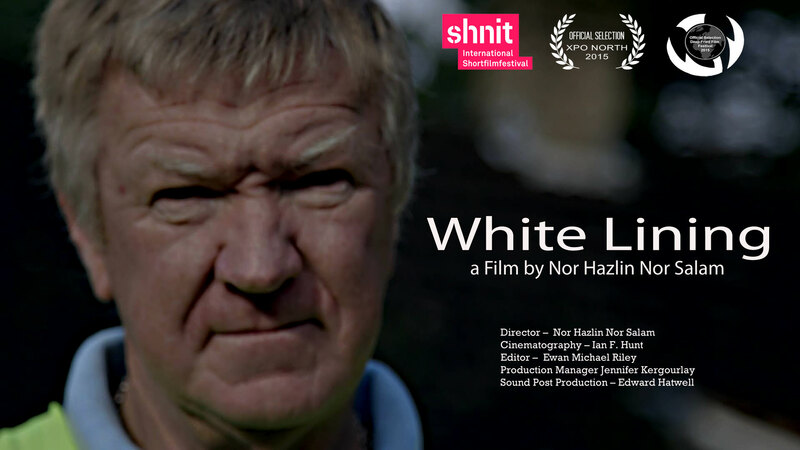 Completed filming earlier this year the documentary short ‘THE MAN AND HIS MUSEUM’ a film by Nor Hazlin Nor Salam. 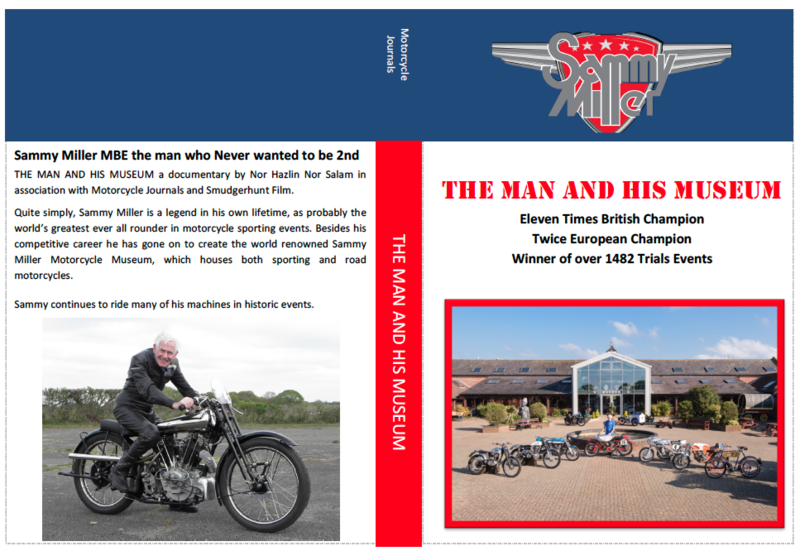 This is currently circulating the Film Festivals and is also about to go to DVD for Sale in The Sammy Miller Motorcycle Museum later this year, hopefully in time for Christmas 2015. 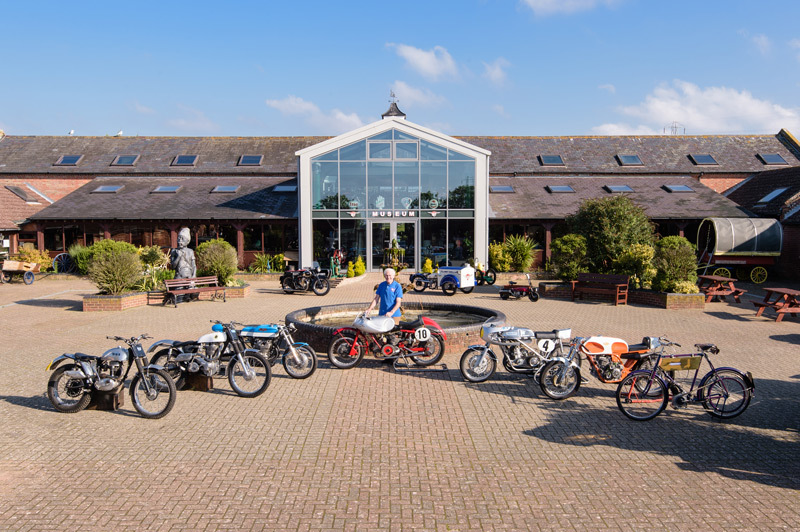 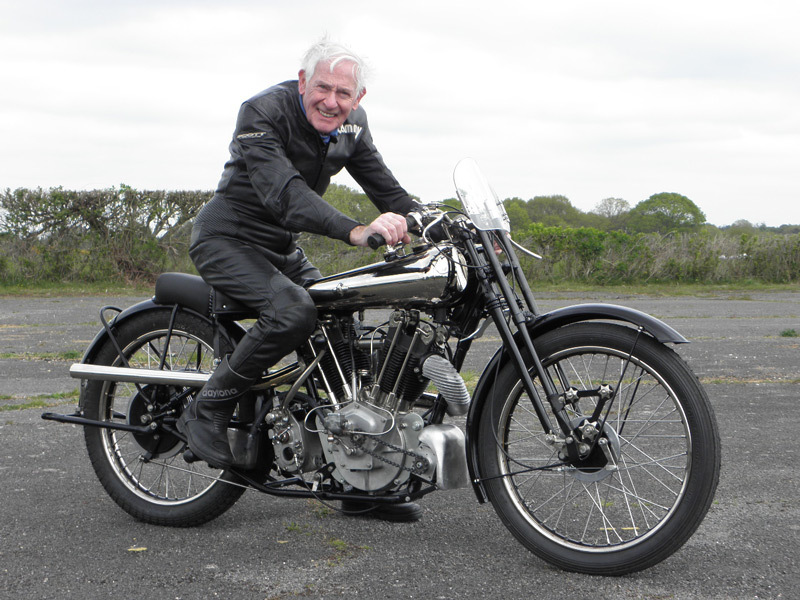 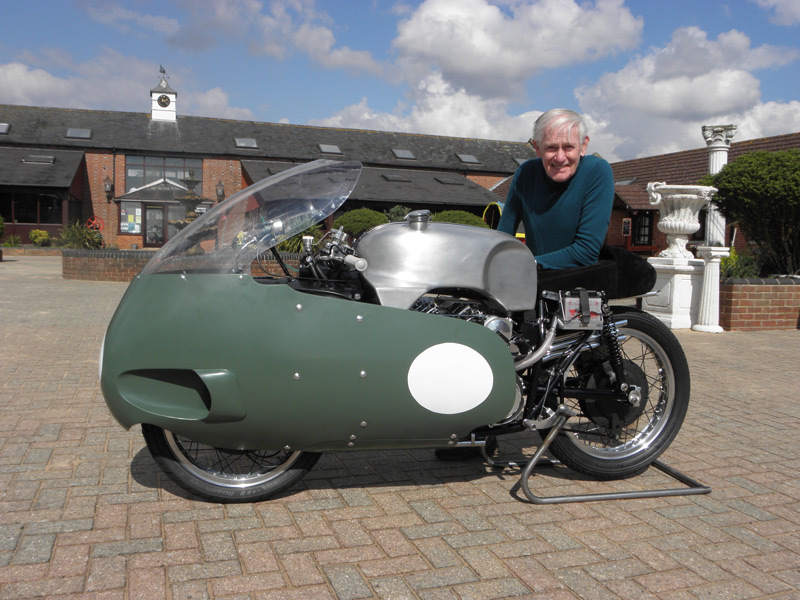 We have interviews with Sammy Miller MBE and of course lots of footage of mouth watering road motorcycles from the earliest examples to some of the iconic motorcyles from the 60’s, 70’s, and the 80’s. And of course racing motorcycles including the Moto Guzzi V8. 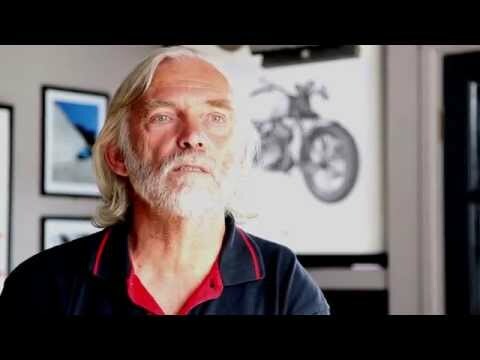 People are the core to this short film, people from all walks of life sharing a common love for all things motorcycling. 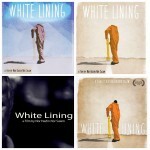 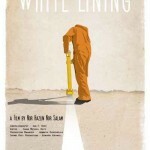 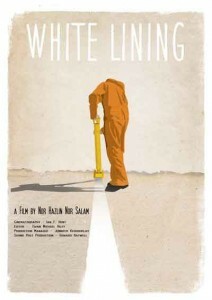 This short documentary was created for a student project and filmed in 2014/ The camera follows a road gang painting white lines on England’s roads. This was the very first student film project that we all worked on together, while filming we developed a close bond that influenced much of our future student film work. 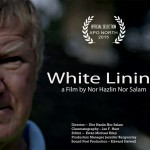 This short film is a real life story about people going about their daily jobs, however this story has a unexpected twist as we start to look in more depth at the people outside of their jobs. 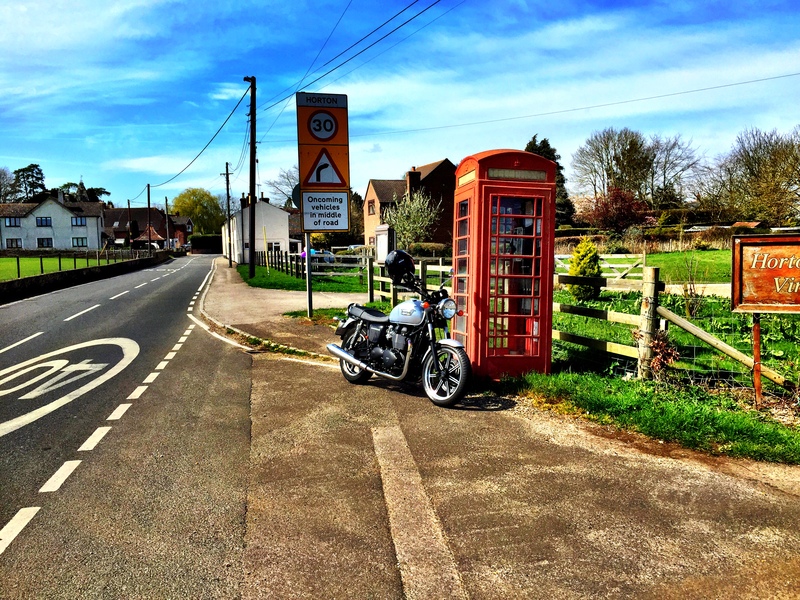 Visually we can admire the skill of the road gang as they hand paint the lines, the circles and road markings that we see everywhere and take for granted everyday on our roads, the car parking spaces and even the lines and markings on Airport runways. 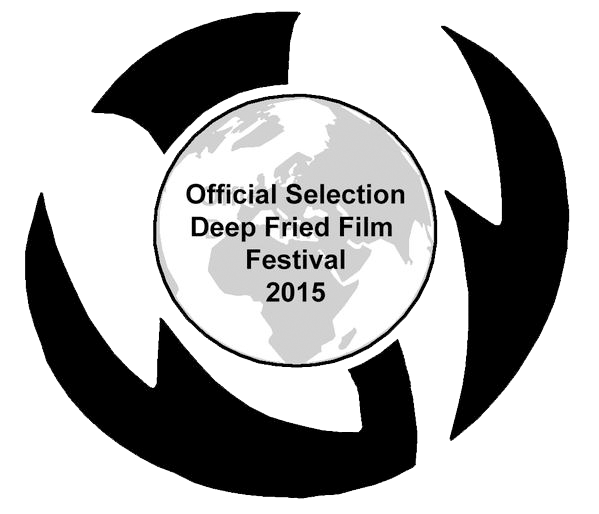 There is interest in this short film that in the future it could be developed into a TV Series or full length documentary by Smudgerhunt Film. 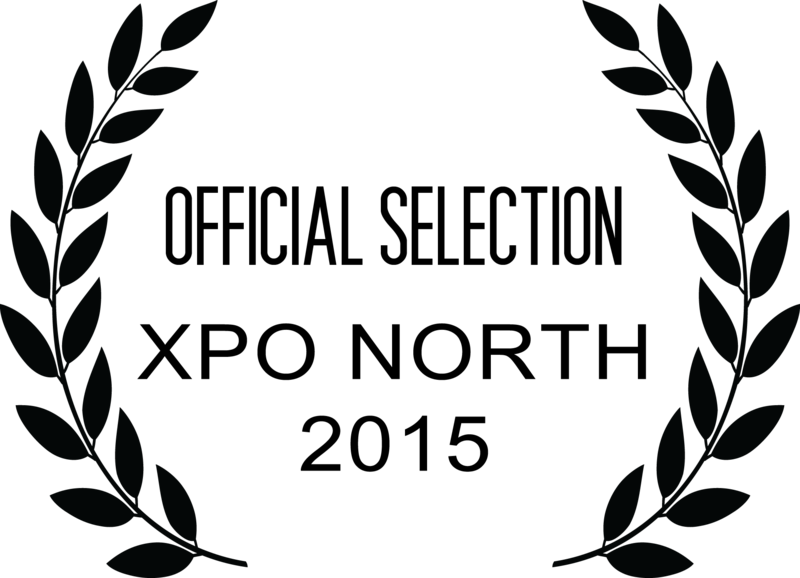 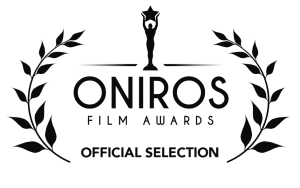 Selected for screening at the Shnit International Short Film Festival 2015.